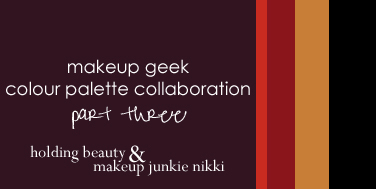 Holding Beauty & I are continuing with our collaborations. 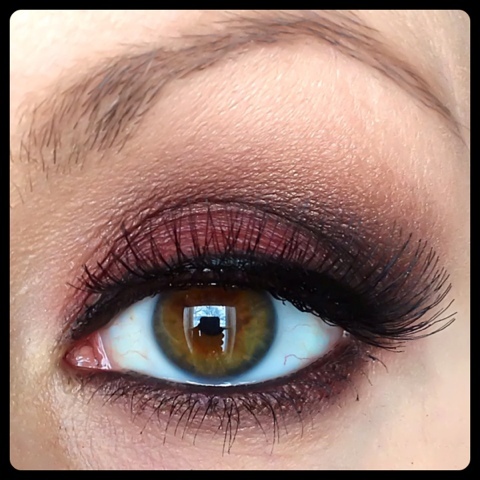 Yes, it's another Makeup Geek Shadow Challenge! 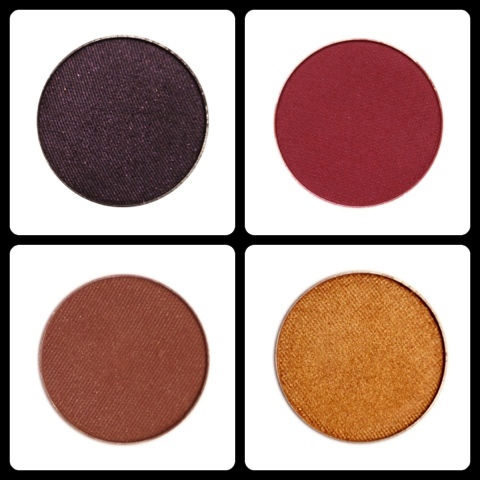 Her and I both picked out a colour story in which we have to come up with our own looks inspired by each shadow palette. 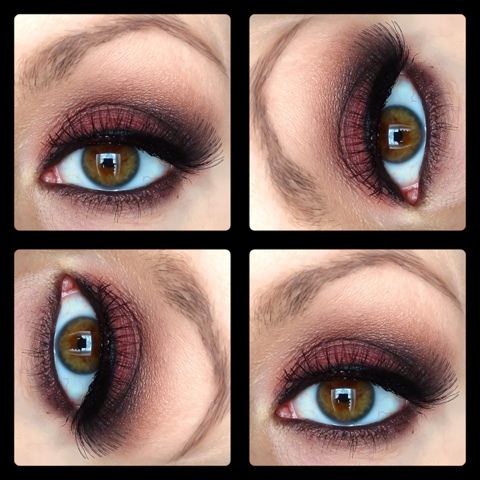 Check Out Jessica's take on this Colour Palette, Click Here! Wow, I'm really feelin' this & you ALWAYS have the BEST lashes! Amazing job as always girl! !